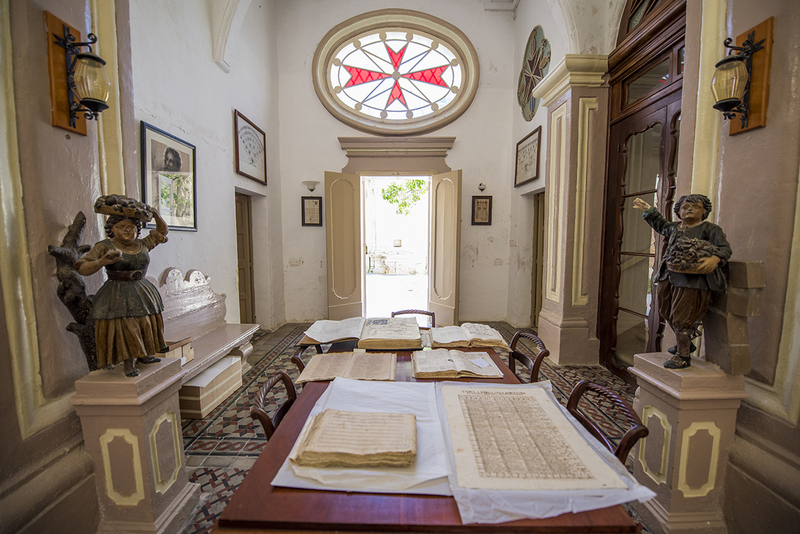 For no less than 37 years, the archives remained in the Old Seminary builing, and were open to the public for research purposes. During this period the Cathedral Archives were augmented with numerous acquisitions of manuscripts, particularly the musical archives with substantial donations received on a regular basis. The other archives, namely the Inquisition Archives and those of the Provicar of Mdina, were unaccessible to the general public. These could not be augmented by Archbishop Michael Gonzi, who willingly gave his consent to add, to the latter archives, a large amount of unclassified papers from the Curia in Valletta which consisted in approximately a thousand new volumes. The proper use of these archives brought about a number of documentary exhibitions, numerous articles and several dissertations. In 1973 the Cathedral Chapter collaborated with the Benedictine University of St John’s Minnesota in the United States of America, in a microfilm project of its archives. The project lasted for 15 years (1973-1988). It gave the Hill Monastic Manuscript Library (HMML) a microfilm copy of our archives but it also gave us the opportunity to recruit staff to open, paginate and describe each single volume, and also to publish various catalogues of our archival collections. This painstaking work, which took more than a decade to finish, was undertaken at the expense of HMML. In the year 2004 all the archives located in the Old Seminary were transferred to other premises, namely an elegant palazzo in Villegaignon Street, generously donated to the Cathedral Chapter by the noble Agatha Formosa Gauci in February 2002. 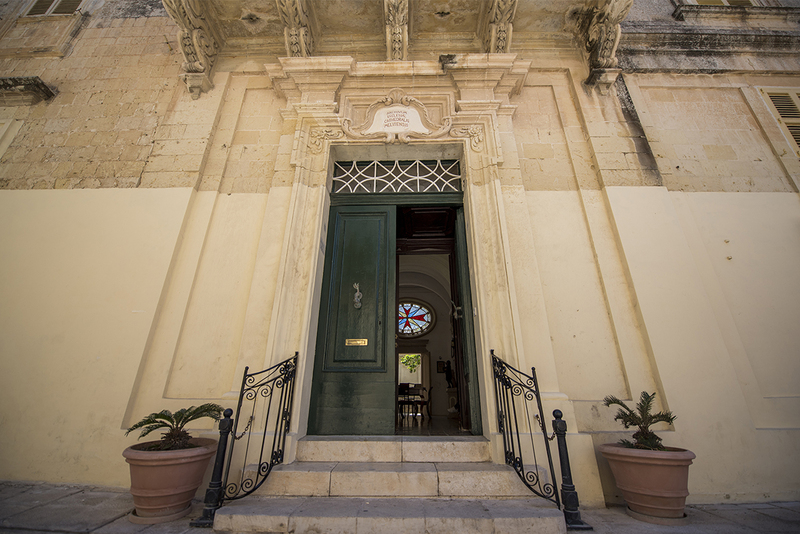 The building was fully restored and officially opened by Archbishop Joseph Mercieca on 8th October 2004. A welcome improvement since the transfer to this new location was marked by a digitisation project, jointly carried out by the Curia and by the HMML, whereby we share between us our digital resources. The archives are today managed by an Archives Board (technically known as the Bord Maniġerjali Arkivju Storiku tal-Katidral), under the final supervision of the Chapter. The daily running is under the responsibility of an archivist, who is a member of the Cathedral Chapter with a staff of two full time empoyees. Following this general introduction, let us now consider the various archives and their collections.